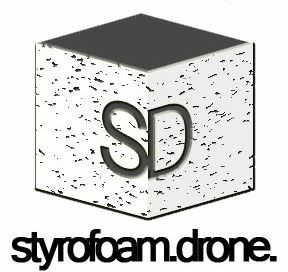 Posted on January 7, 2013 by styrofoamdronePosted in Lists, OtherTagged 2013, hot off the press, Philadelphia, Phonographic Arts, styrofoam drone, styrofoam drone records, welcome back. Congrats you guys – looking forward to hearing what you guys are going to put out! thanks Jason! more details in the future when things hopefully start to fall in place! I know a couple of places that would be happy to cover them….any singles in the works…or are you going full length? my plan is to try and start small so I’d want a couple 7-inchers to kick things off. hopefully full lengths too in the future! what did you have in mind? That makes sense. I’m partial to music in that format believe it or not. Good luck, let me know if I can do anything. Looking forward to 2013 posts, and hockey!! !